Are you in a breakfast rut? Tired of the same old breakfast recipes you make week in and week out? It’s easy to do when your kids cling to their favorite comfort dishes that are just as easy for you to make without too much thought. On the weekends, though, when you have a little more time to plan things out it’s fun to try newbies. With summer ending and fall right in front of us this Blackberry Orange Puffy Pancake is a recipe you have to make merging fruits from both seasons! 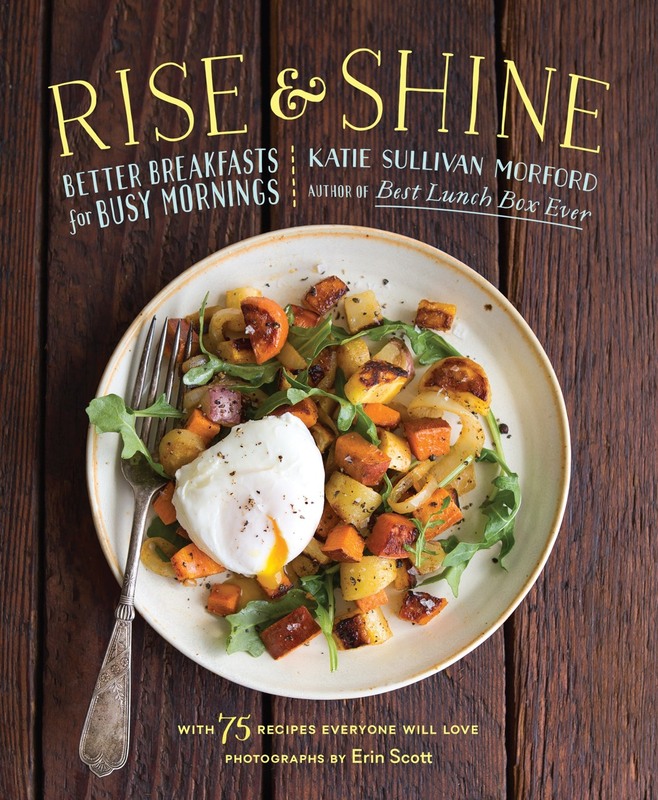 My dear, sweet friend, Katie Morford who’s not only a registered dietician, awesome mom and author of Best Lunch Box Ever, but now on to her second endeavor_ The Rise and Shine Cookbook. 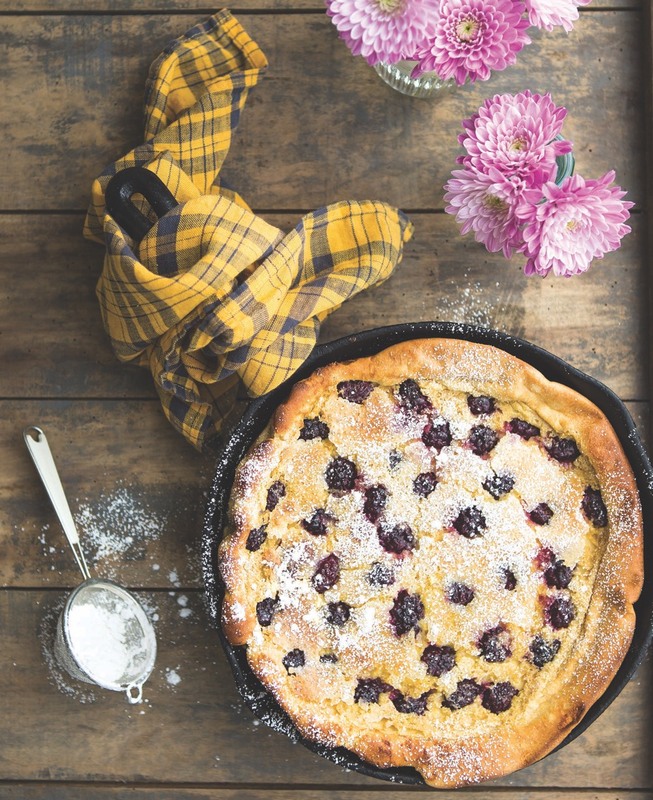 Katie has an incredible flare for creating nutritious yet fun and accessible drool worthy recipes just like this Blackberry Orange Puffy Pancake. Fluffy throughout and filled with juicy, ripe fruit with sweetness and citrus tang all in one. Instead of spending time making a bunch of pancakes to serve your crowd, it’s made in one big skillet (preferably my beloved cast iron), so it’s also an incredible showpiece to impress your loved ones. It may seem intricate, but it’s actually really simple to prepare especially once you get the hang of it. Before you know it you’ll have everyone asking for this beauty to be part of your weekly rotation. Katie is generously offering one Weelicious reader the chance to win not only her new cookbook, but also a Ninja Blender. Have you ever used one? They’re awesome and so darn fast! For a chance to win, leave a comment below telling me your family's favorite breakfast! I can’t wait to see all of the creative answers! Good luck! 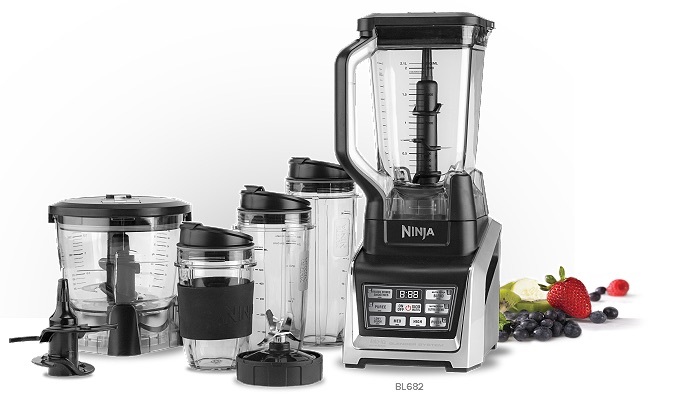 Prize_ One (1) lucky Weelicious reader will receive a copy of Rise & Shine Cookbook + a Ninja Blender System. I have not been compensated for this post. All thoughts and opinions are my own. Duration_ This giveaway will be open until Thursday, September 8th at 11_59pm. 2. Choose a 10-inch cast iron skillet or stainless steel skillet with an ovenproof handle. Lightly coat the pan with oil or nonstick cooking spray. Cut out a circle of parchment paper about 10 inches in diameter. Press the parchment into the pan so it adheres completely to the oiled bottom and sides. This will prevent sticking. Put the butter on top of the parchment and place the pan into the hot oven to melt the butter. 3. While the butter is melting, crack the eggs into the bowl of an electric mixer. Beat the eggs on high until pale yellow and a little foamy, about 1 minute. Add the whole wheat pastry flour, milk, maple syrup, orange zest, and 2 tablespoons of juice from the orange. Beat for 30 seconds, scraping down the sides as needed. 4. Remove the pan from the oven and swirl to coat the parchment paper with butter. Pour the batter into the pan. If using thawed frozen blackberries, drain off the juices and reserve. Gently scatter the blackberries evenly over the top of the batter. Sprinkle with the sugar and put into the oven. 5. Bake for about 20 minutes, until the pancake puffs, is golden brown, and is just firm to the touch in the center. Remove from the oven. The pancake will quickly deflate (don’t worry, it will still be delicious). 6. Cut into wedges and serve immediately, either plain or with a light drizzle of maple syrup. If you have reserved blackberry juice, stir this into the maple syrup before serving.